← Water Please?! – Although we’ve had rain this week, plants still need water! 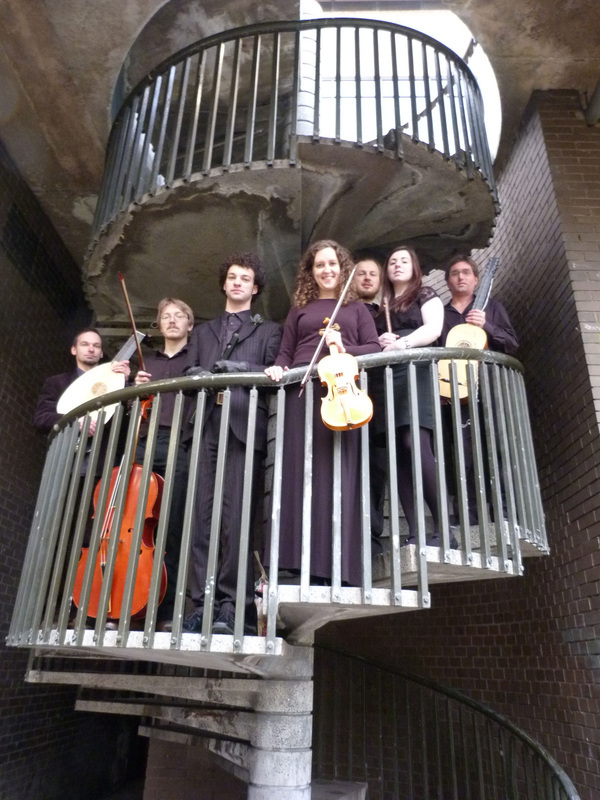 Swansong presents – K’antu Ensemble, Wednesday 24th July. On Wednesday evening Acocks Green is honoured to host a musical treat at the St Marys Church, Warwick Road. (opposite Stone Hall). K’antu Ensemble will perform as part of the long-established Swansong concerts. Inspired by the music of South America, the group of multi-instrumentalists bring together an eclectic mix of influences and musical styles. You can find out more about the group on their website here. St Marys offers a wonderful setting for the concert, with the backdrop of the Burne Jones stained glass window and the good acoustics. The concert starts at 7.30pm. Donations are made at the end of the evening. This entry was posted in Events and tagged Acocks Green, K'antu Ensemble, Musical Concert, South American music, St Marys Church, Swansong. Bookmark the permalink.